Episode 120 – It’s not true. Any of it. 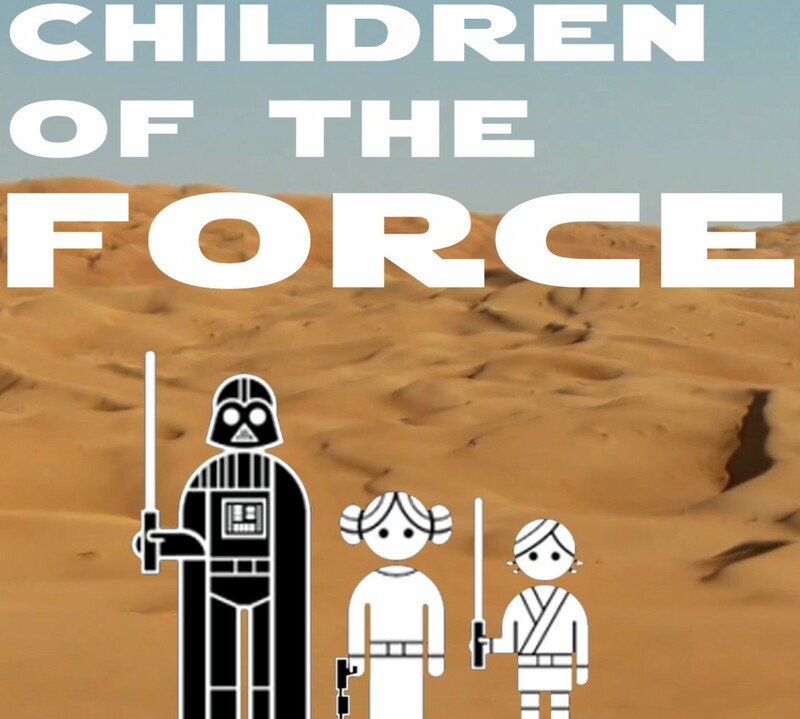 It’s episode 120 of Children of the Force! Missed connection: Pizza delivery guy. BB-8 button. Going to celebration? We also listen to a voicemail from the most elusive guest ever: Jen! We cover all of the tangentially related Oscar news, and Solo’s VFX nod. What’s going on with John Boyega’s hands? We discuss the upcoming Alphabet Squadron trilogy (and snicker yet again about that title) and the accompanying comic mini-series, Shadow Wing. And who could forget about the upcoming comic series about Dok-Ondar? We round out the news by talking about more Celebration guest announcements, including Joonas Suotamo (Chewbacca! ), Sam Witwer (Maul! ), and more! Qui’ra was NOT involved with all of that tongue-removing business on Savareen! Whew! How did Grand Moff Tarkin become fossilized? If you could snap your fingers and make the Force be a real thing, would you? How many Praetorian Guards were there?